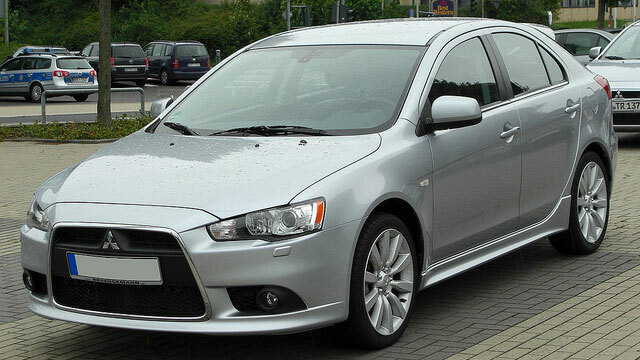 5% Off Any Mitsubishi Repair - Up to $50 Off. Cannot be combined with any other offer or special. 5% Off Mitsubishi Maintenance Service!